Purushottam Maas (translit. puruśottama māsa) or Adhik Maas (translit. adhika = ‘extra’, māsa = ‘month’) is an extra month in the Hindu calendar that is inserted to keep the lunar and solar calendars aligned. 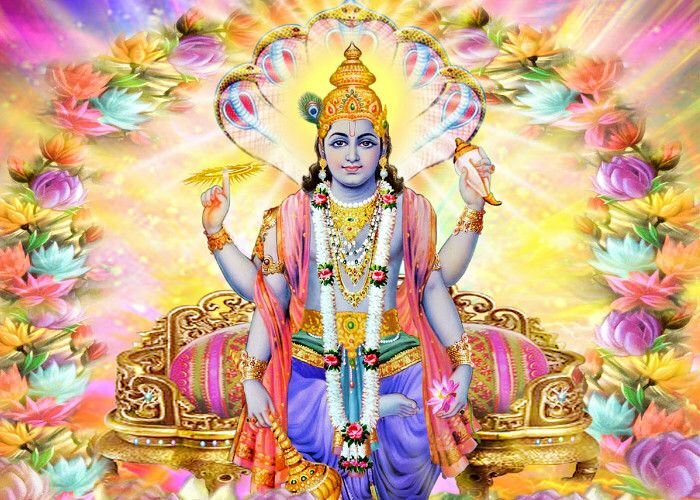 “Purushottam” is an epithet of Vishnu, to whom the month is dedicated. Traditionally, Jyēṣṭha is associated with high summer, and corresponds to May–June in the Gregorian calendar. In Tamil, the month is known as Aani, the third month of the solar calendar that begins in mid-June.